The makeup industry is booming. There are products coming at us everyday. There are new brands and tools hitting the shelves every 24 hours. There are countless videos and blogs, with virtually everything you need to know. 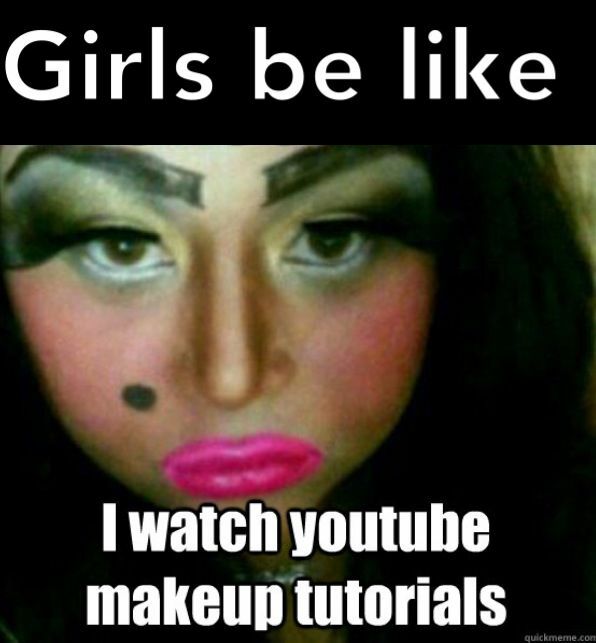 Those of us who love makeup and have been sucked into that world know just how easy it is to go on YouTube to see a ‘Smokey Eye’ video for 10 minutes and end up surfacing 10 years later, still with no smokey eye but about 50 different looks combined. It’s addicting. Sifting through the information to find exactly what we need and the products we see sometimes becomes overwhelming. There are of course the makeup moguls and the huge department stores, but there are also many smaller businesses that have the same products and are available to give one on one advice about which products are best suitable to you and your needs. Quality over quantity. 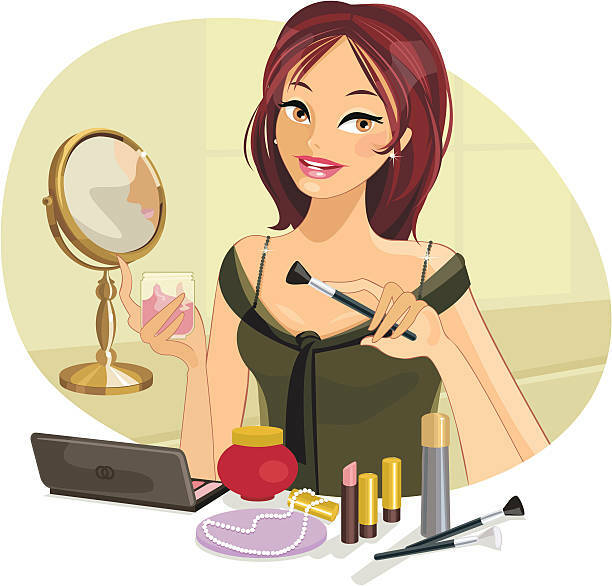 There are many people who have gone into makeup full time and are enjoying what they do and providing top-notch customer service. 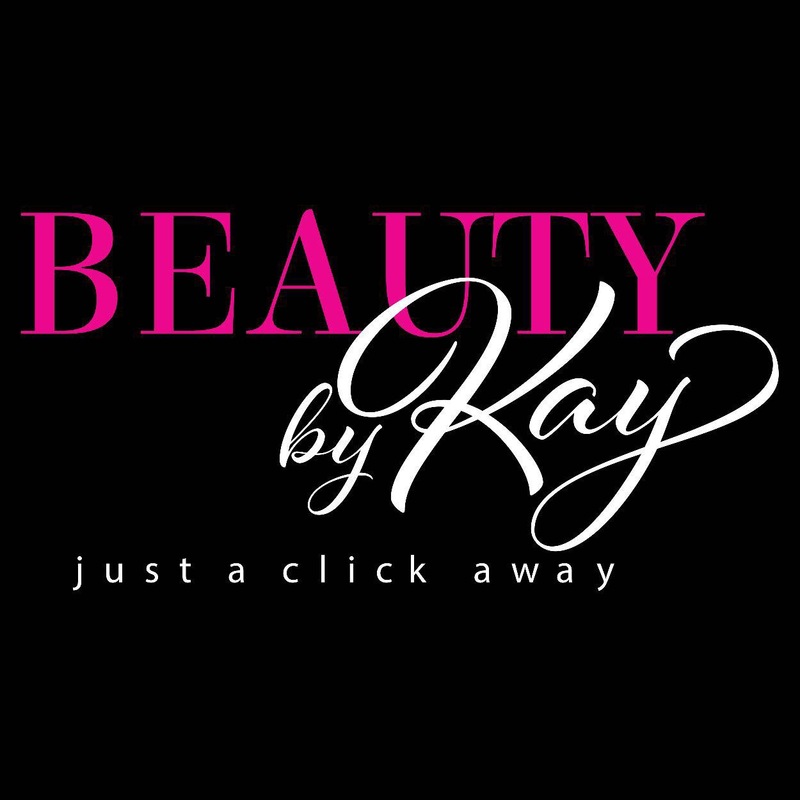 One such particular store that I’ve personally used and will continue to go to, is our very own local Beauty by Kay. Let me first start by telling you a little about Kavita, or ‘Kay’ as she’s lovingly known by her friends, family and clients. She’s a beautiful woman with 2 of the sweetest baby girls you have ever laid eyes on. She’s hilarious and always has you cracking up and knowledgeable in makeup. She has a background in makeup for a number of years, doing advanced makeup courses with SACHA, a local and beloved brand and another well known makeup artist from Trinidad. She is well trained in applying makeup to our skin tones and types and great at giving advice on which products work best for each skin type. She recently launched her own business where she sells some of the hottest trending products that are seen on the latest social media sites. 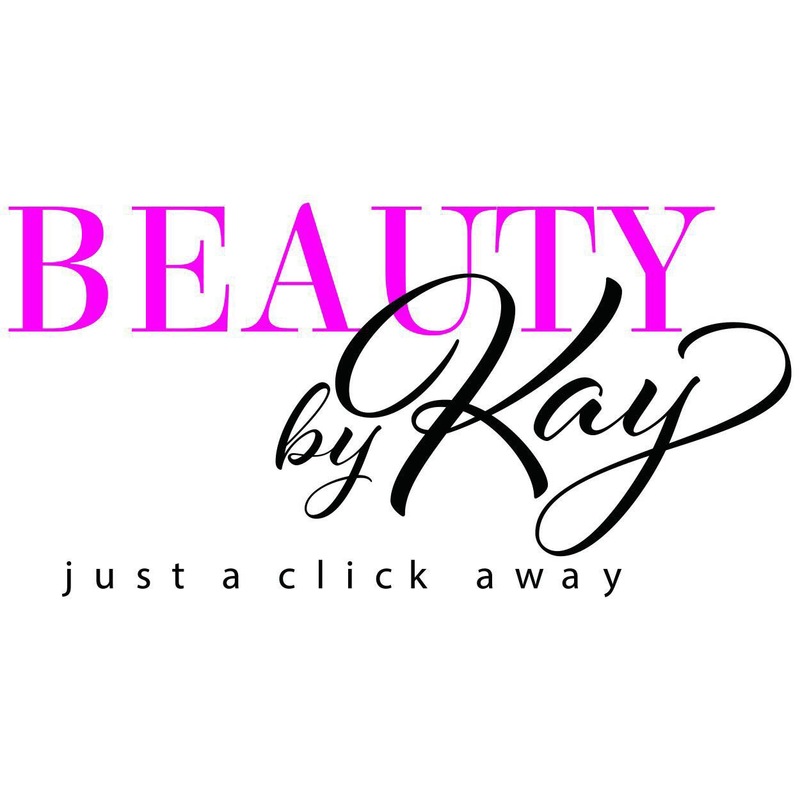 If you can’t source it, best believe Beauty by Kay has you covered! 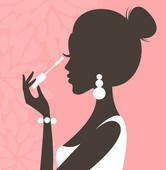 She has original, high quality makeup at affordable prices. And what’s even better? You don’t need to leave your house! Browse in the comfort of your home on her Instagram and Facebook pages, contact her for the products you want and delivery is FREE! 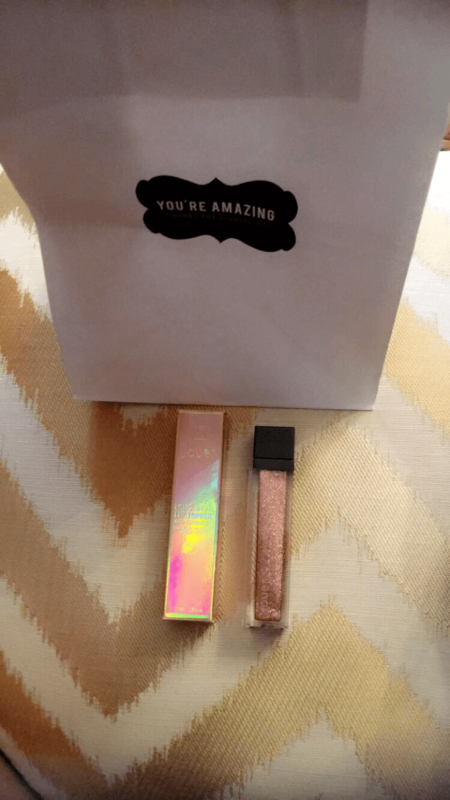 Makeup straight to your door! Is it just me or does that feel like Christmas came early?! Lemme tell you, THIS girl can beat face! Not only does she provide amazing products but she slays your life with her makeup looks. Again, you want your face beat? You don’t even have to leave home. She comes to YOU! Yes ladies, you heard me. She does house calls. Are any of you ladies tying the knot soon? She does FREE bridal trials.